How did I not know you all were here ! My husband and I have been searching for VTX riders in Wisconsin and everywhere to share and ride with. 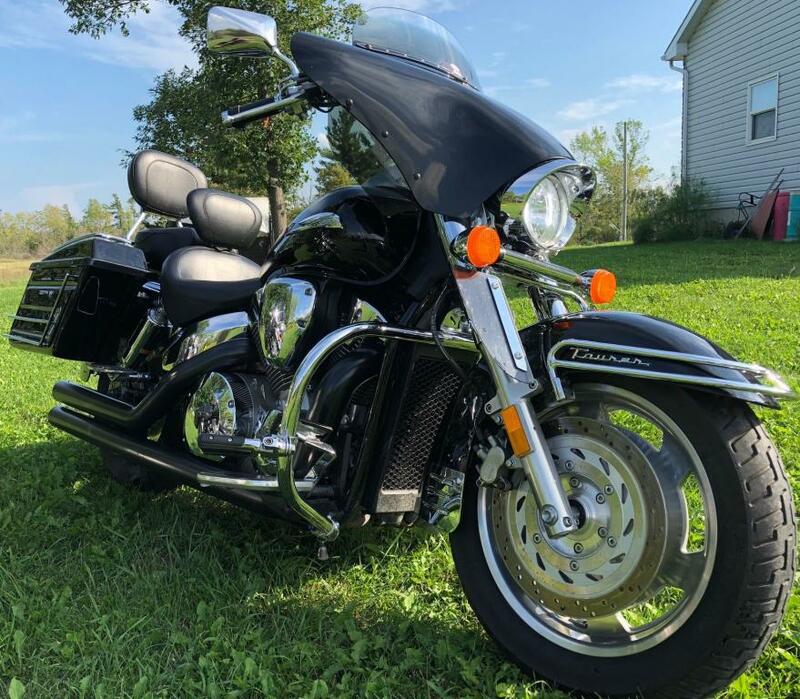 We have a 2006 VTX1800c that we have customized in ways that are rare to see (so we have been told). I know there must be others out there doing what we do! We absolutely love our X! We have travelled to FL, N/SC (Deals Gap  of course), Arkansas, Kentucky, Georgia, Iowa, Illinois, Indiana, Tennessee, Minnesota, Missouri, and maybe a couple I’m forgetting, on our our bike. We can’t get enough! I hope we can meet some fellow WI riders and more here! Five hours from Deal's Gap, sometimes a day ride. We also have good riding roads in North Georgia! Enjoy the ride and post a picture. Welcome from Arkansas. Next time you come thru here I'll show you the Arkansas Dragon.